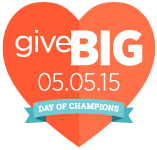 As part of GiveBIG’s “Day of Champions,” we asked you to tell us about champions for birds — people who are going above and beyond in the care and protection of our feathered friends. We were so inspired by the stories you shared of ordinary people doing truly extraordinary things… and making a big difference in the lives and welfare of birds. 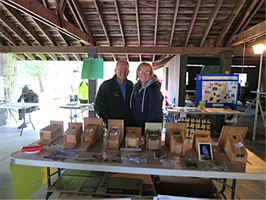 "…Craig and Joy Johnson [WA] continue… to not only go above and beyond in their personal care of birds (and other wildlife), but willingly share their knowledge with interested groups. They are particularly interested in educating children – in getting them excited about nature! They're the authors of Our Puget Sound Birds & Habitat and two other photographic bird books. Be sure to listen to the BirdNote show about Craig and Joy. 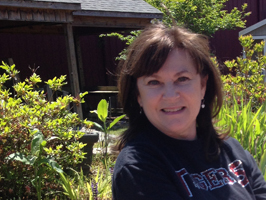 “Debbie Queen serves as Lead Teacher at the F.E. Burleson Elementary School in Hartselle, Alabama. She has led FEB to develop an award-winning outdoor classroom, which includes bird and butterfly habitat, koi (nishikigoi) pond, a greenhouse, amphitheater, stage, and community vegetable beds, and she’s even welcomed the appearance of rabbits, raccoons, coyotes, and an occasional whitetail deer. 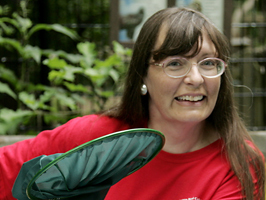 She is a presenting clinician on various environmental educational topics, including nature deficit in children, and her efforts to bring the education of FEB's children "outside the classroom" have been recognized by the Alabama Wildlife Federation. “Maria Mudd Ruth… is truly a bird champion. She will stand up to save any bird, mind you; however, she will go to great lengths, and then more .... to save the Marbled Murrelet. She was so taken by this little seabird, that she decided to write a book about them ... endangered and as unusual as they are. 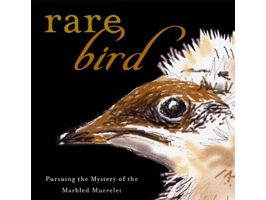 It is entitled Rare Bird: Pursuing the Mystery of the Marbled Murrelet. 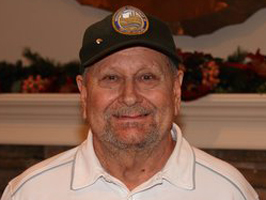 Richard S. - Ruth S. writes “My late husband Richard … got plans online and built numerous bluebird houses, which he attached to fence posts along our driveway on an acreage outside of Meeting Creek, Alberta, back in the 1980s. We loved the Mountain Bluebirds as well as others, i.e., goldfinches, chickadees, Tree Swallows, woodpeckers, and orioles, all of which we enjoyed having as summer guests. 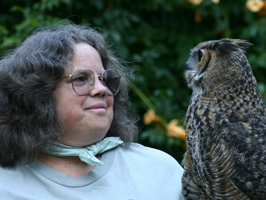 Learn more about Annette Prince and the project in these BirdNote shows. "For Heaven's Sake is a very small non-profit located south of Olympia [WA]. When I've found injured crows, etc., that no one else will take, For Heaven's Sake does and nurses them back to health and releases them. 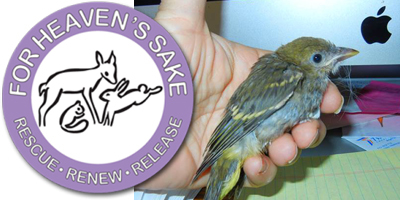 Their service to birds/raptors and animals in general is unmatched." Check it out! “Jay Ward… is a board member at large for Pilchuck Audubon in Western Washington, and is a champion for birds. In addition to providing a pond with circulating water and a constant supply of feeder food for the birds at his property, he volunteered to hang nesting gourds for Purple Martins on Jetty Island, just off the Everett waterfront. This was no small feat – involving a boat, a ladder, lots of balance, and more than a little patience to get the job done. Since the gourds were hung two years ago, nesting Purple Martins (and the odd Tree Swallow family) have occupied them both years and added their sweet, melodic tones to the air above the island. 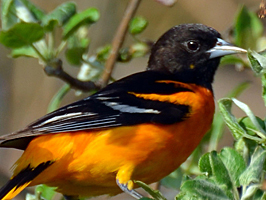 Baltimore Oriole - gorgeous yardbird! "…Anne C. (NY)… bought a house with a completely barren back yard. She is an enthusiastic birdwatcher and animal lover. She has planted bird-friendly plants – berries, fruit trees, seed-bearing plants and flowers and shrubbery for shelter. And she has succeeded admirably. 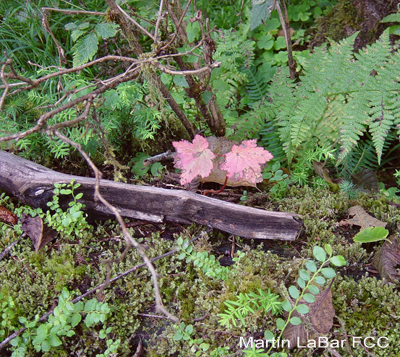 The habitat she has created has attracted a tremendous variety of birds! During the recent brutal winter, she was filling as many as twelve birdfeeders with food appropriate to many species. She also provided a heated birdbath. I love to go there to watch the show!" Anne tells us she was thrilled to see 20 species of birds in her yard last Mother's Day! We also received this story from Carol H. (MA) – it’s not a nomination per se, but such a timely reminder that we can all be champions for birds, wherever we are … enjoy! 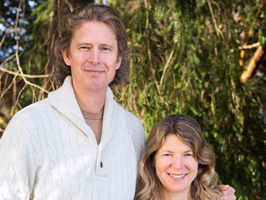 "I've lived on this wild, organic (not touched by pesticides or fertilizers since at least 1988, and perhaps before that) heavily treed hillside land for almost 24 years – 1/3 acre of my own little piece is as wild as it could be. I have snaggly brushpiles all over the place – twigs, small fallen branches, everything gets piled up. Leaves are left where they are. Every log that has ever fallen in the hurricanes and violent thunderstorms we now have in May (instead of August) has been left where it fell, to turn into a nurse log. But the toll of climate change and global warming has affected this habitat over the years that I've lived in it and observed it: The oaks are stressed enormously, and hardly produce acorns anymore. The one hemlock we had succumbed to woolly adelgids after fighting for about five years. Sometimes I see bees and butterflies – but not many. I'd do more. I'd plant more indigenous plants for bees and birds, and berry-bearing plants for birds, but I have too many physical limitations. So, whatever grows grows, and at least it's wild and free. With hope for life on Earth and the Earth who sustains us all."